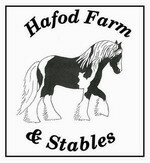 Jacqui and Jeff Kedward have been running Hafod Farm Stables since 2008 but Jeff and his family have farmed Hafod since the 1970s. In 2008 they sold the dairy cows and turned the farm over completely to horse livery, retaining some adjacent fields for silage and sheep grazing. The word Hafod is Welsh for the agricultural term and common English place name 'summerleaze' or 'farm', and refers to the seasonal cycle of transhumance - the movement of livestock and people from a lowland winter pasture at the main residence (Welsh hendre) to a higher summer pasture from roughly May through October. 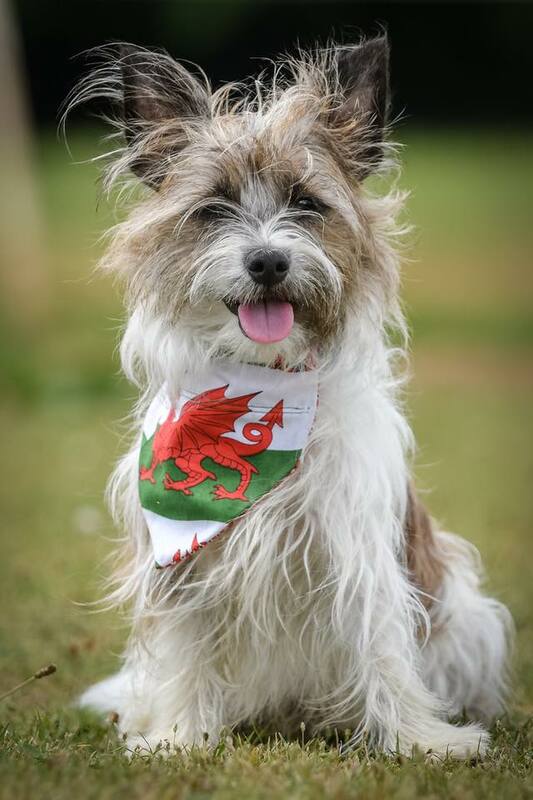 However, life at Hafod goes back well before the Kedward's farmed the land. There is a Cadw monument comprising og thes the remains of a defended enclosure, which probably dates to the Iron Age period (c. 800 BC - AD 74, the Roman conquest of Wales). Inland promontory forts are usually located on a ridge or spur with steep slopes on 2 or 3 sides, and artificial ramparts on the level approaches. Alternatively they may have been constructed on a promontory above the confluence of two rivers, or in the bend of a meander. Hafod Camp was defended by a double bank and ditch, covered with trees on the main bank and grass elsewhere. 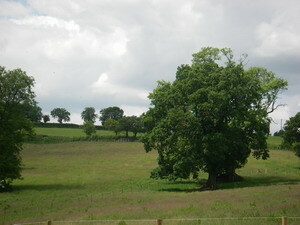 For information on this SSSI and Monument check the Cadw Website. 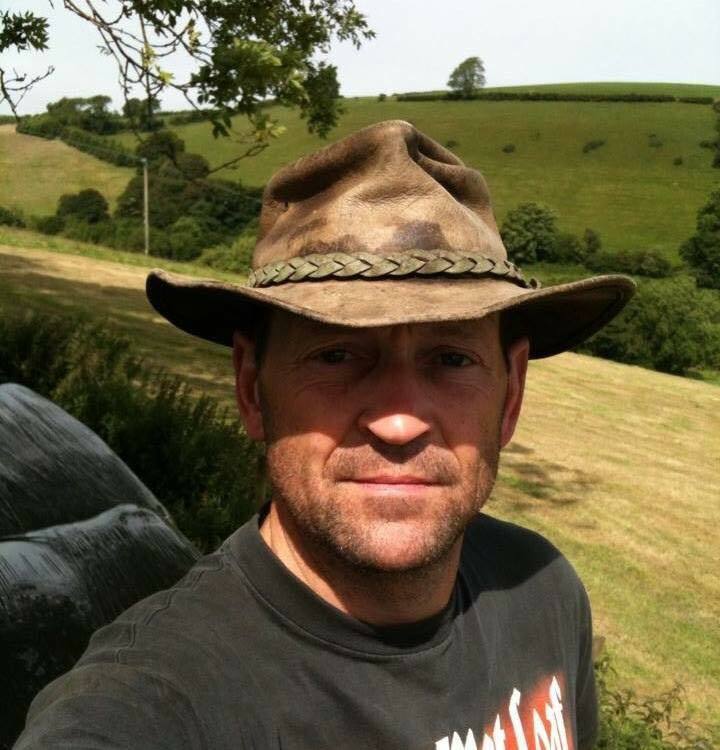 Jeff having worked as a dairy farmer since the age of 17 yrs is a dab hand on the yard, manageing the fields and carrying out the maintenance. Jeff has been know to ride, but much prefers his motorbikes to horses and is a volunteer blood bike rider in his spare time. 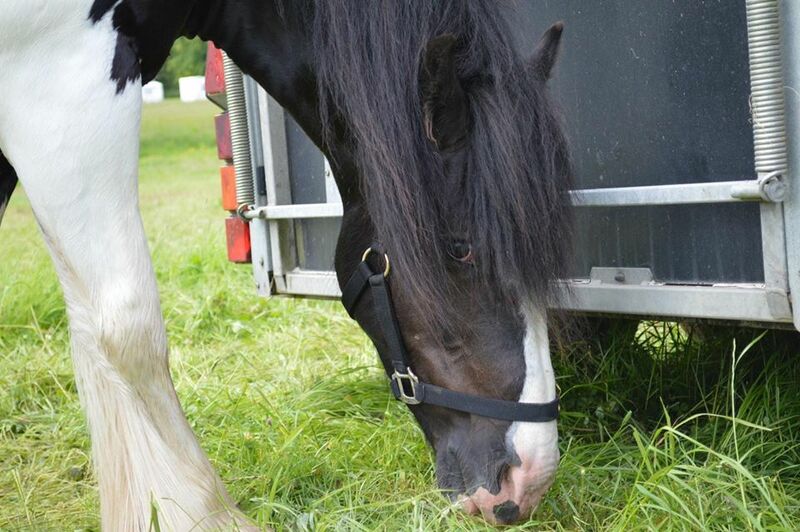 Jacqui is a keen horse rider, mainly competing at TREC having won the TREC Level 3 Pairs GB League, National Championships and Welsh Championships in 2017 with her faithful traditional gypsy cob Minty (posh name Gafros Minstral). 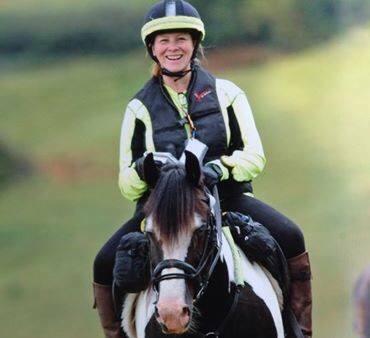 Jacqui also dabbles in dressage and has been known to jump on occassion. 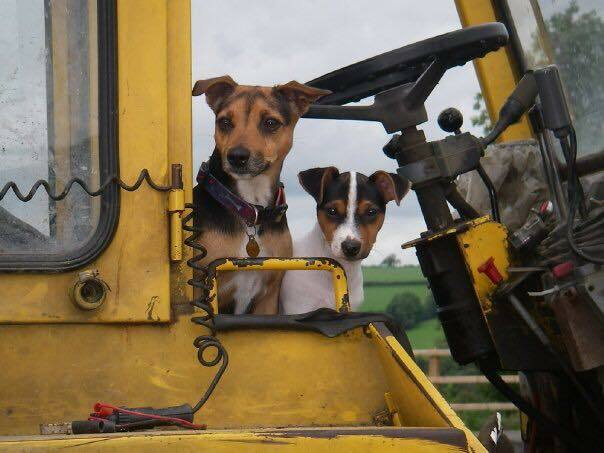 Buster and Meg are the farm dogs. Duties include advising us of all arrivals on the yard and dispatching of any vermin if found. 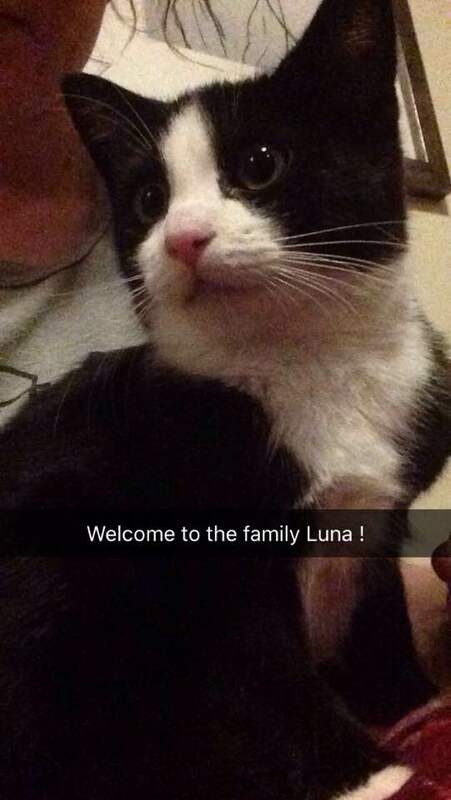 Luna is the latest addition being our resident mouser and general layabout.